Janie is a graduate of Mount Ida College and came to us after serving in the Air Force. 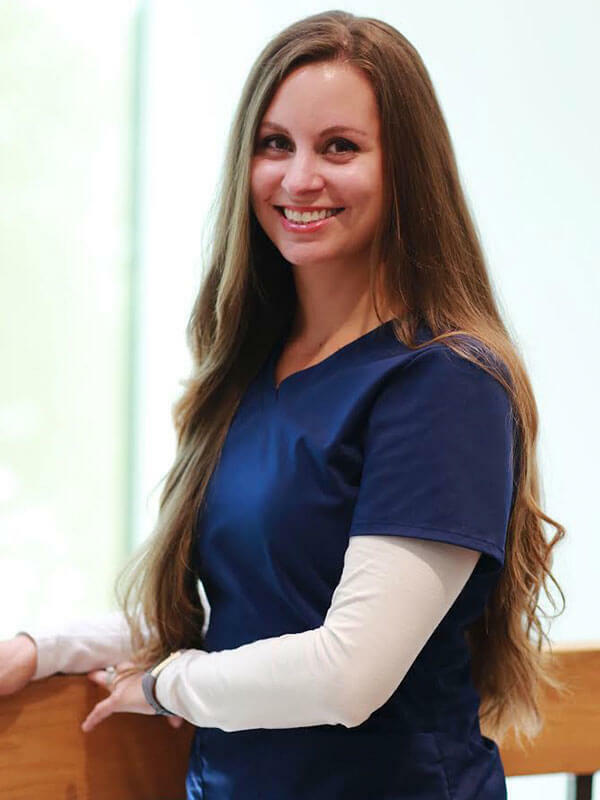 Janie is passionate about dental health and also loves to give back to the community through volunteer work. She spends a lot of time with patients to educate and encourage them to maintain excellent periodontal health. Janie resides in Swampscott with her husband and two dogs. In her spare time, she is often found at the beach.